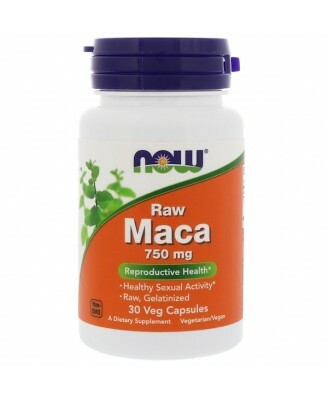 Maca (Lepidium meyenii) is grown at high elevations in the Andes region of central Peru. 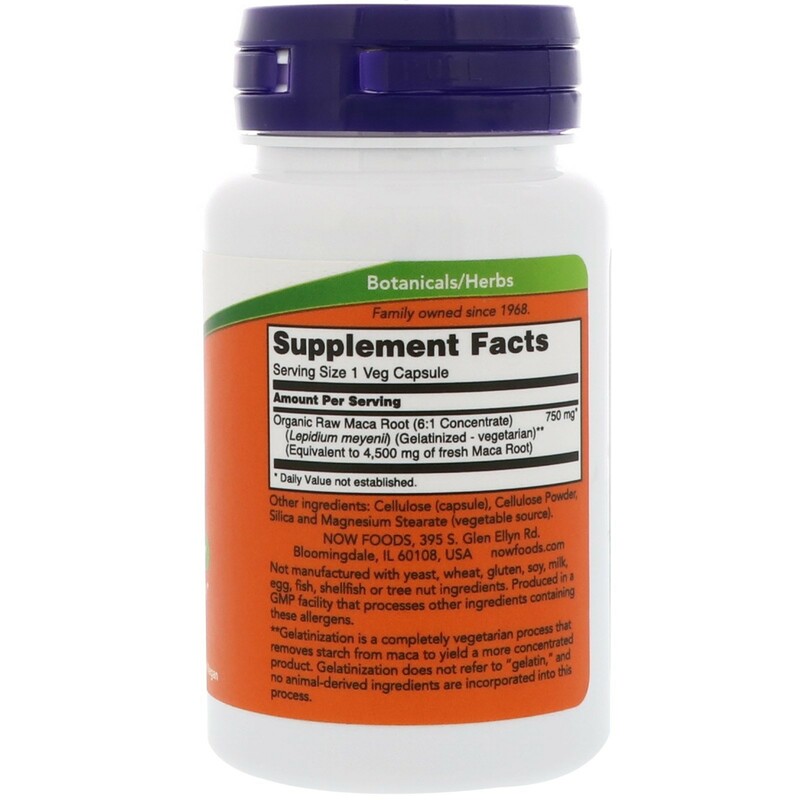 , **Gelatinization is a completely vegetarian process that removes, starch from maca to yield a more concentrated product. Gelatinization, does not refer to "gelatin," and no animal-derived ingredients are, incorporated into this process. 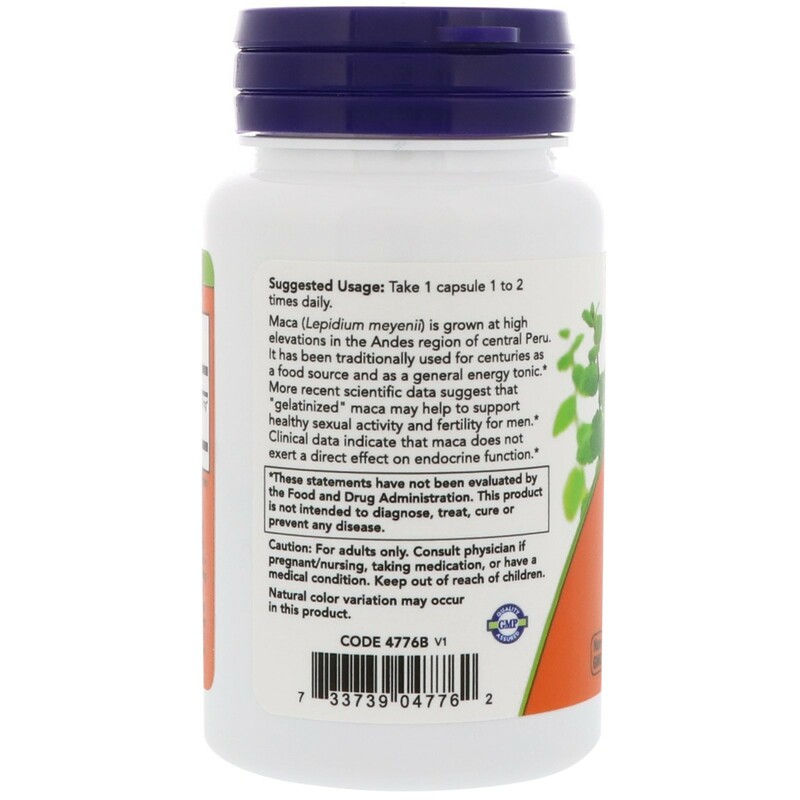 Other Ingredients Cellulose (capsule), cellulose powder, silica and magnesium stearate (vegetable source).Not manufactured with yeast, wheat, gluten, soy, milk, egg, fish, shellfish or tree nut ingredients. Produced in a GMP facility that also processes other ingredients containing these allergens. 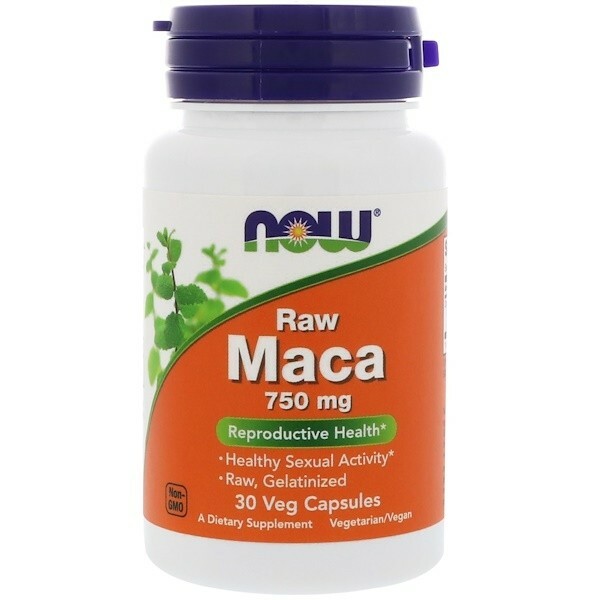 Maca (Lepidium meyenii) is grown at high elevations in the Andes region of central Peru. It has been traditionally used for centuries as a food source.